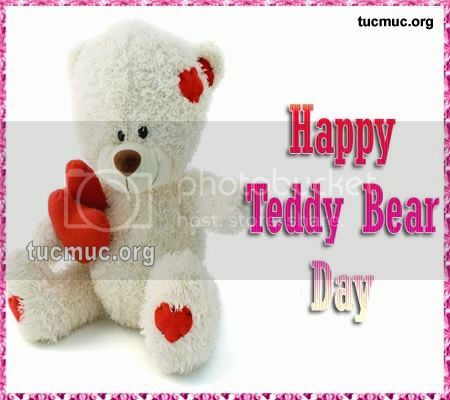 Hey friends, it's Teddy Bear Day! Time for you to send a teddy that 'bears' your love to your friends and loved ones...so don't miss this opputunity and start sending these cute n cuddly teddy bear pics to all friends. Sometimes we make love with our eyes. Sometimes we make love with our hands. Sometimes we make love with our bodies. Always we make love with our hearts.